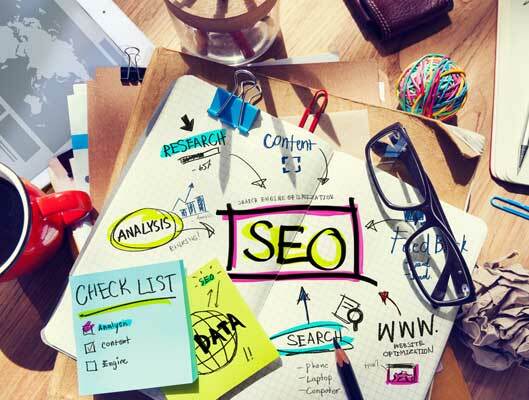 Why use professional SEO services? Why not just do it yourself and save money? It can take months, or even years to get to grips with SEO, and the landscape is changing all the time. It's a very opaque area, so often it's hard to tell what you're doing that is having an effect, and what is just a waste of time. People who work in SEO all the time have a greater body of data to work with, and when they learn a new trick which works on one site, they can apply it to all the others they're working with. As well as doing all the usual SEO work, it's important to carry out a Keyword Analysis to ensure money and time are being well spent. This involves analysing the data associated with various search terms and working out a Keyword Efficiency Indicator. In this way you can target terms that you might not expect people to use, but in fact they are, and also focus on terms that are not being targeted by huge numbers of companies. For example, say you have ten hours to spend on SEO - which of these terms do you think has the most searches? This is just the tip of the iceberg, and you can also look at synonyms, misspellings, location based terms, phrase strings and competitor volumes.